"HOW IS IT," the great English man of letters Samuel Johnson taunted Americans 235 years ago, "that we hear the loudest yelps for liberty among the drivers of Negroes?" 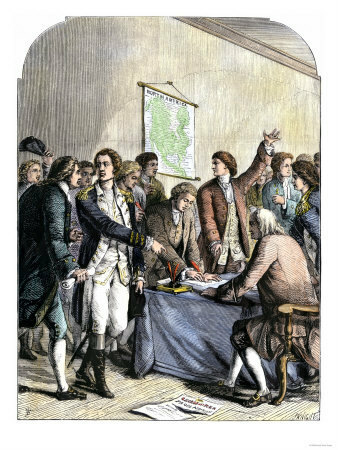 His fellow Englishman Thomas Day remarked in 1776 with equal scorn: "If there be an object truly ridiculous in nature it is an American patriot signing resolutions of independency with the one hand and with the other brandishing a whip over his affrighted slaves." 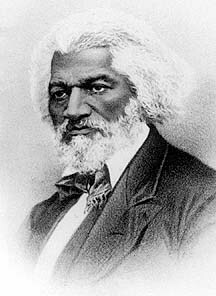 Frederick Douglass: "Are the great principles . . . embodied in that Declaration of Independence extended to us?"